Founded in 2005, Agoda is one of the fastest growing Singapore - based online travel booking platforms in the world. Agoda.com allows easy access to a wide variety of luxury and budget hotels, villas, homes and apartments for the travelers to accommodate their budgets and travel occasions. Agoda XML Out offers the best hotel inventories from both Asian and top International countries around the world. Agoda XML Out provides more than 2 million worldwide properties in over 200 countries and territories across the globe. Agoda.com can be seen in 38 languages. You will be able to distribute all your product contributions to your customers gradually through the Agoda XML Out. 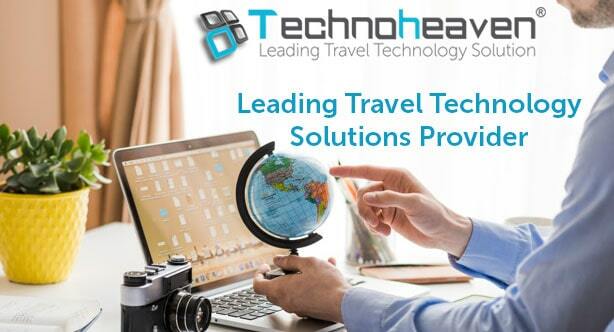 Agoda XML Out relies on the International Open Travel Alliance (OTA) set up to ensure that the financial statements of your customers are standard and that it should be safe to start approving automatic bookings seamlessly.